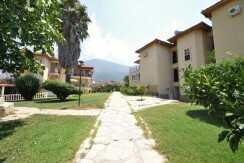 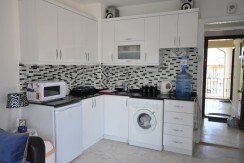 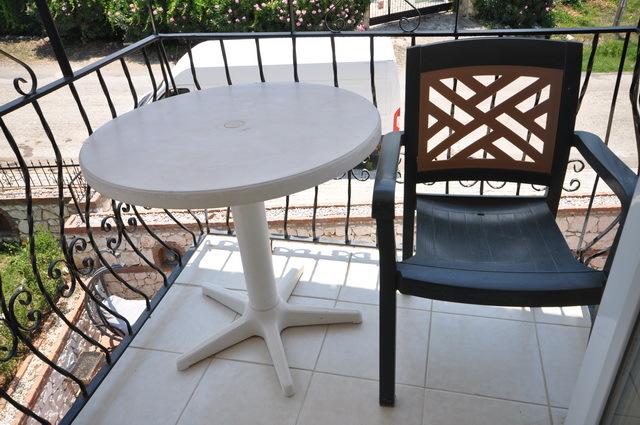 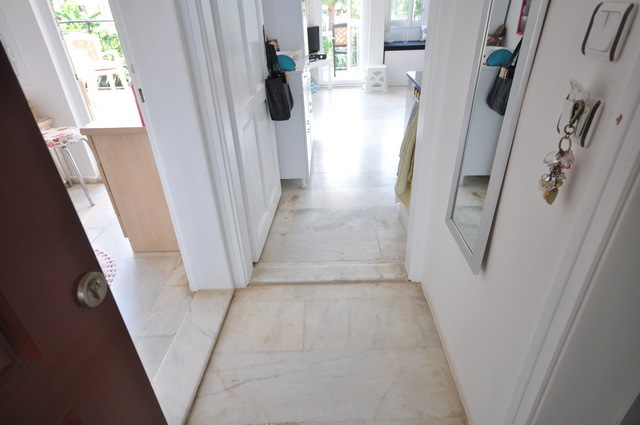 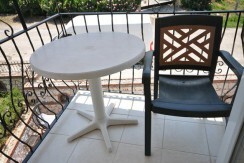 This bargain priced apartment is available on this well maintained holiday complex. 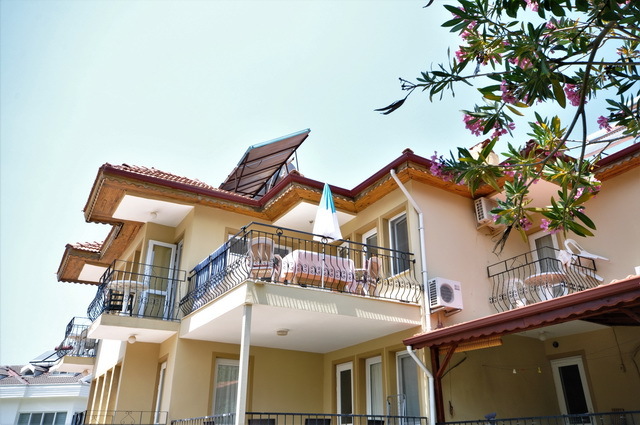 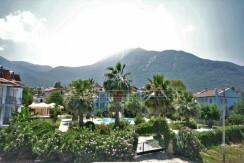 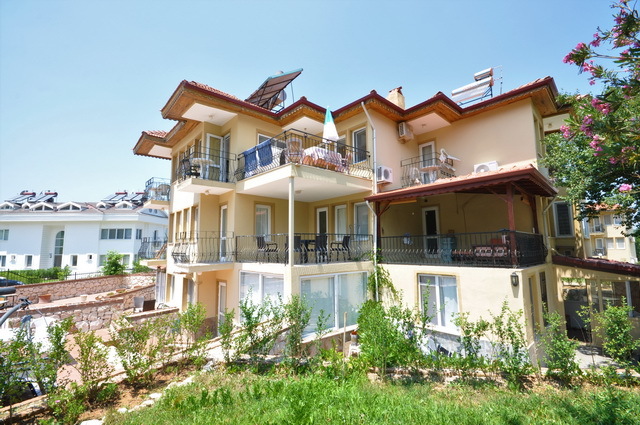 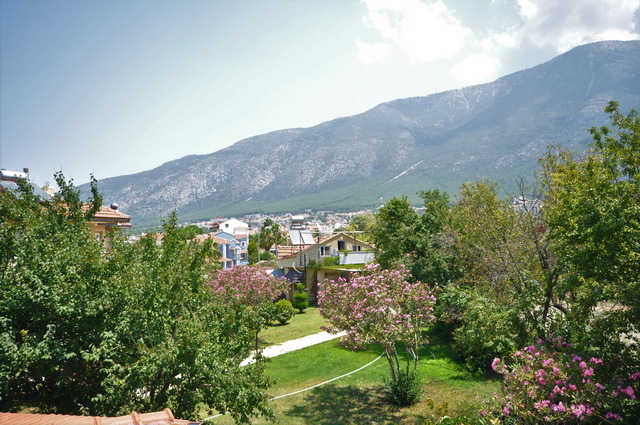 The apartment comprises of an entrance hall, open plan living room and kitchen, 1 bedroom, shower room and balcony with stunning mountain views overlooking the Babadag and Mendos mountains and the well kept gardens. 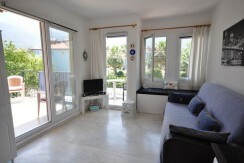 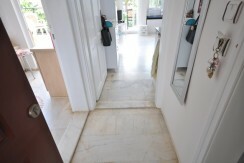 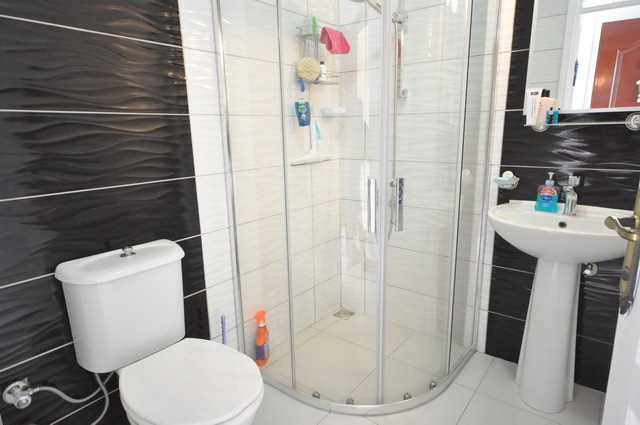 The apartment is fully furnished which includes soft furnishings also and is ready for immediate use. 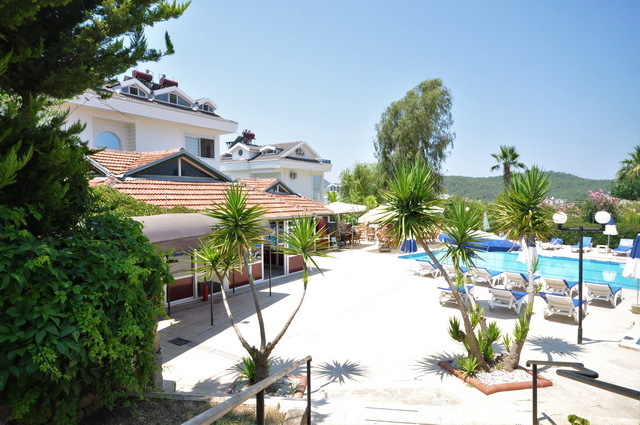 On the complex there is a communal pool, children’s pool, bar and restaurant serving meals throughout the whole day and evening. 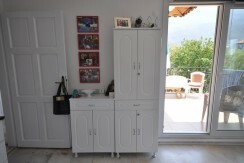 The bar area also offers a games room with tv, pool table, darts and computer with internet and wi-fi. 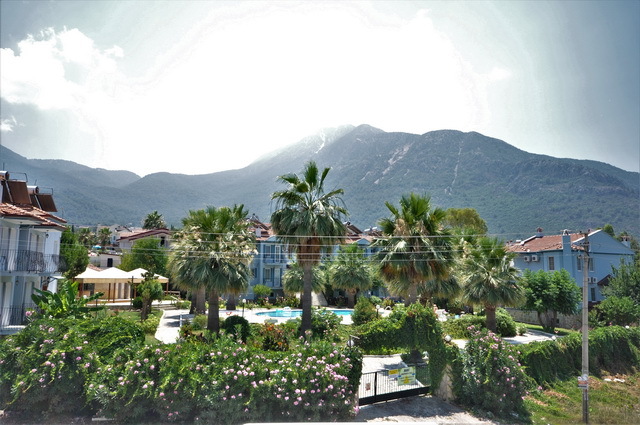 There is a friendly management team onsite who also organise local theme nights and quizzes, offering their services for you or your guests. 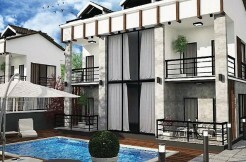 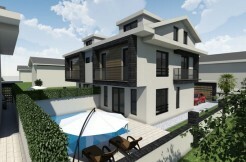 The apartments are located in Ovacik but it is possible to walk into the centre of Hisaronu within 15 minutes. Transport services are located nearby for access to the resort of Oludeniz Beach or the main town of Fethiye. 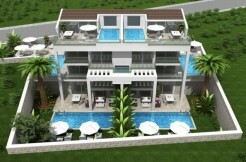 An ideal holiday retreat or as an investment to earn some extra income from holiday rentals.